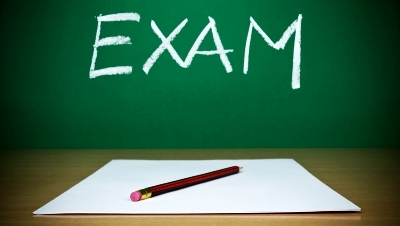 First aid exams can seem scary but you don’t need to worry! Here at firstaidforfree.com we’ve got a load of resources to help you pass any first aid or CPR exam. Whether you’re taking a first aid class for work, school or just for interest our resources will help you get through any exams. Our free online first aid course is a great way to refresh your lifesaving knowledge before an exam. Simply work through all the modules and have a go at the quizzes. 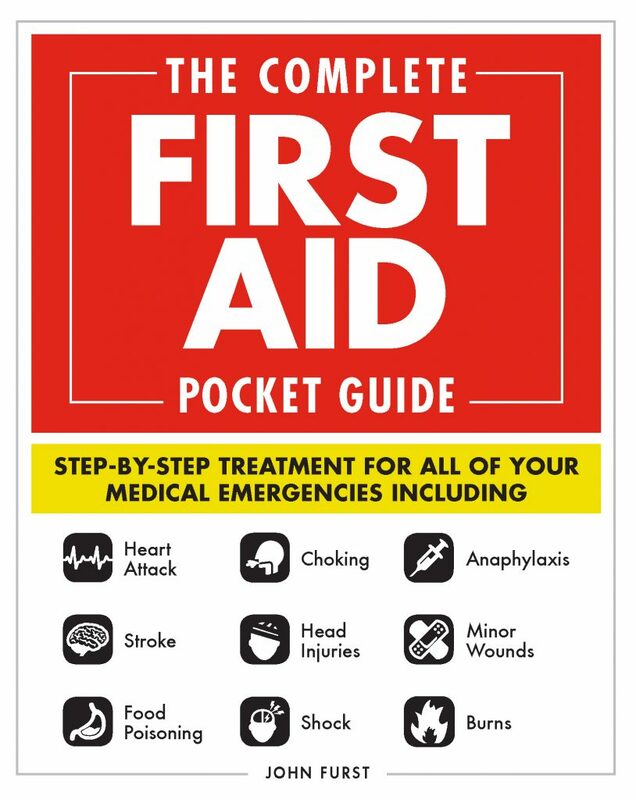 At the end you get a free first aid certificate to download – neat! We’ve got a range of first aid quizzes for you to have a go at. These cover a variety of topics and will really test your first aid expertise! Our first aid blog is regularly updated with the latest first aid news, tips and advice. Check out some of the articles to refresh your knowledge of certain first aid topics. Our sister website, CPR Test provides free online cardiopulmonary resuscitation (CPR) tests for anyone to try at home. These CPR tests are a great way of preparing for any first aid or CPR exam, or just as a way to refresh your knowledge. If you do all these things then you’ll be off to a flying start preparing for any first aid exam! As always, the best person to speak to if you’re worried about any first aid tests is your first aid instructor/trainer – they’ll be able to give you all the information that you need. Thanks for all of the great resources! I have my certification, but when it is time to renew, I will be prepared! Nice information you relayed here. It really delivered over good tips on how to pass the first aid exam. I am also interested in signing up for the free first aid course offered on this site. I need to know this stuff. It will all come in very handy to me one day. I’m extremely grateful for the resources you have here that can help others develop an experiential learning and preparedness as well for their first aid exam! Seeing how the concepts for first aid would be rudimentary and consistent, as long as the individual takes the chance to get themselves exposed to whatever mode of studying that helps them retain more memory, the higher the chances they’ll have to succeed! And not only that, it gives the confidence to not ironically panic or stumble in an exam that would be asking them what they would do to assess certain situations in relation to first aid. I took the First Aid Principles quiz… thought I was doing rather well. 🙂 I ended up with 7/10 and a ranking of “first aid expert”… but the type of person I am says that I wouldn’t be satisfied with anything less than 10/10. Anything less than that indicates there’s something I don’t know and that’s too much of a risk. I haven’t been certified for about 8 years now. So this is going to be really helpful when I go back for my certification. I have my CPR/BLS and first aid certificate but this site ids very informative. My daughter is a ninth grader and they have made it mandatory for them to have CPR/first-aid certificate before they graduate. I am definitely going to have her use this site to help her learn it easier. The quizzes are awesome!